SO EXCITING!!! Guess what might be coming to Jax Beach??? It's so exciting!!!! Guess what might be coming to JAX Beach??? Margaritaville Hotel and Restaurant is likely coming and it is so very exciting and such a great fit for the area! Margaritaville Hotel is a laid back high end hotel and restaurant giving people the experience of being on an island. Margaritaville is described as a state of mind. The Jax Beach area is such a great fit for a Margaritaville so I hope they get approved. If they do, Jacksonville Beach will be one of the exclusive areas a Margaritaville selected in addition to its other more well know areas of Key West, Grand Cayman, Hollywood Beach, Orlando, Biloxi, Pensacola, Pigeon Forge, Bossier City, Nashville and Gatlinburg. 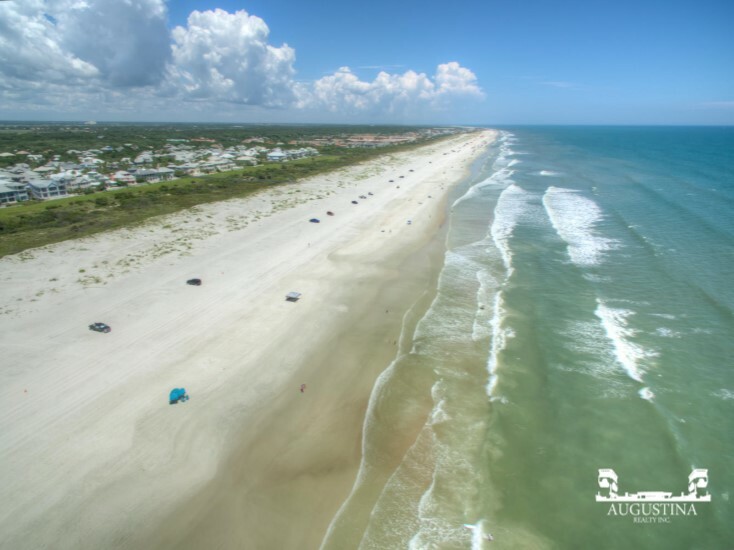 Margaritaville has also teamed up with Minto Communities to develop an exclusive lifestyle for retirees looking to make Hilton Head, South Carolina or Daytona Beach, FL their retirement home. Margaritaville's restaurants are located in some of the nation's hottest destinations including cruise ships and feature t's five o'clock somewhere bar with an abundance of creative menu items to choose from.